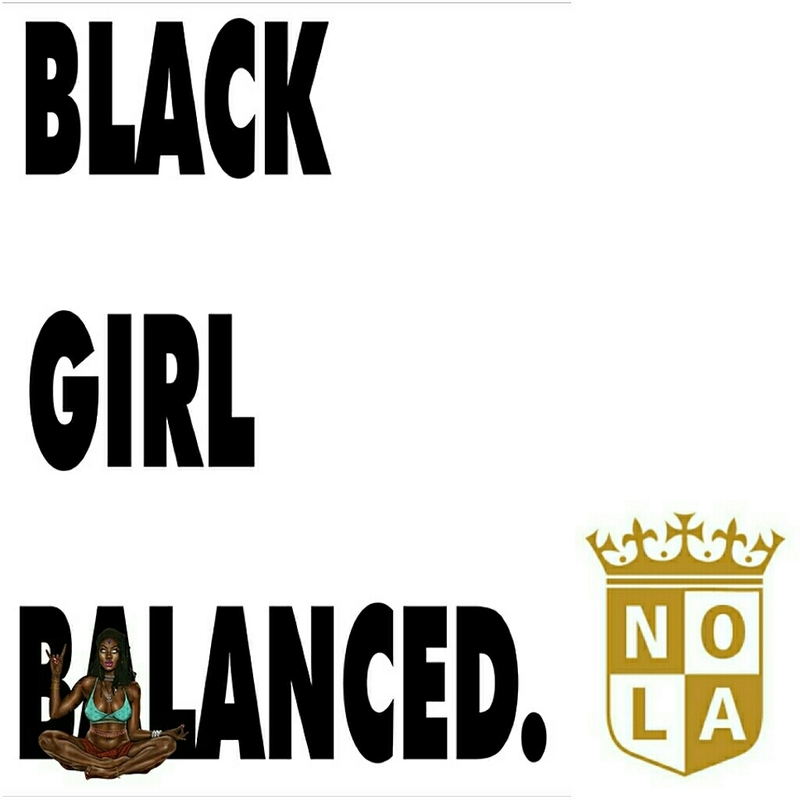 Chenese is set to be a panelist at Black Girl Balanced New Orleans: A Day Of Self-Care and Awareness! Saturday, July 28th from 12-6pm. This is an event dedicated to celebrating and empowering women of color. 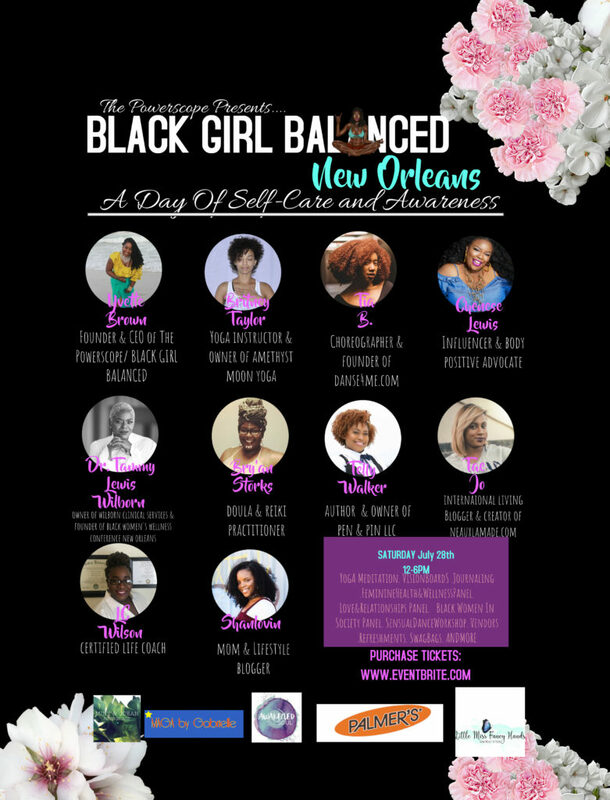 Consider this a mini-retreat which will include: yoga & meditation, journaling workshop, feminine health panel with prestigious black women in the medical field and holistic health field, sensual dance workshop, and other panel discussions with influential women of color.